This is a beautiful book that captures some charming and very touching moments. 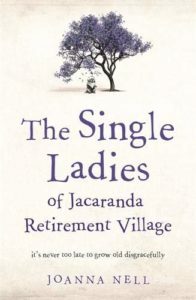 It is a book about a deep love – first for a husband and then for a friendship rekindled, as well as for a small dog. There were some lovely interactions with his owner. This is a charming read. It will make you laugh. It will make you cry. And it will leave you smiling.